On May 1, 2009, I made a call that blogging was an absolute must for any desiring predictable, sustainable growth. It’s hard to believe, but just five years ago, I was being asked questions like, "do people actually read blogs", or "can you justify blogging with hard ROI?" In February of 2010, I shared the how blogging had created a $2 million return for Imagine (which then led to this blog winning a Best Business Blog award). Today, I hear many of the same questions and doubts from small and mid-market (SME) B2B CEO’s. Despite reams of data demonstrating the return on investment surrounding social media, SME’s are still hesitant to actively participate and engage. There is one (kind of) valid reason for a lack of participation. You’ve got nothing to say. 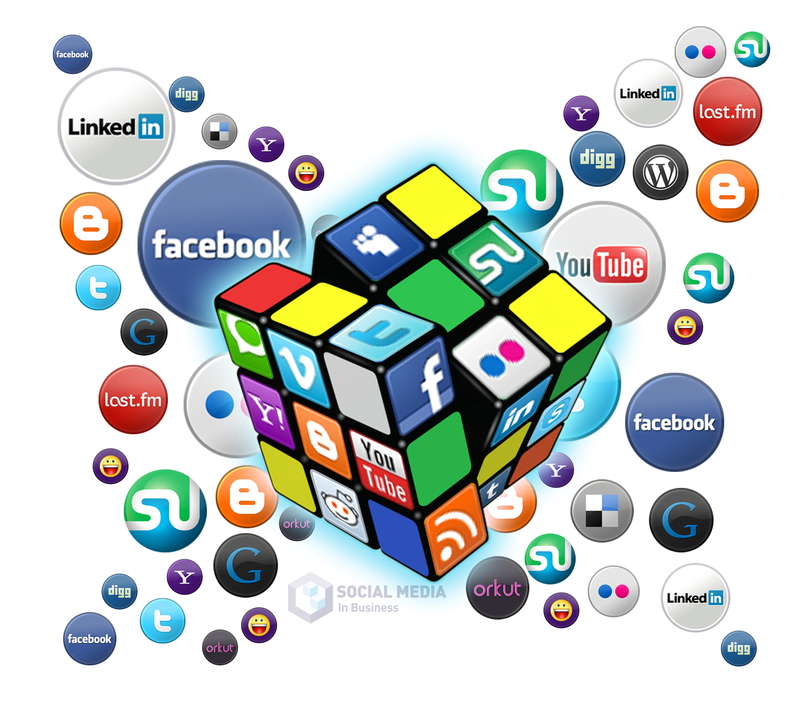 A solid content marketing strategy is prerequisite for effective social media approach. It’s my hope that at this point in history, you already know that developing solid content is crucial to creating an effective sales approach. If you don’t have one, start by curating content, but please get moving with your content strategy. Last week I came across an interesting column on Huffington Post, Is Social Media Now Part of the CEO’s Job? The article got me thinking, and I’m now ready to make the same call I made in 2009. Social media is a must for all organizations that desire predictable growth. Additionally, social media is not something that can be merely delegated to a corporate account. All key, customer-facing employees must actively participate. There are five reasons why I have this level of conviction on the subject. 1. The largest conversation in the world is taking place, and if you’re not active you might as well not exist. I’ve shared this before, but it still amazes me how many CEOs I meet who still invest tens to hundreds of thousands of dollars on trade shows, yet they look upon Twitter with disdain. They waste money on trade ads, and think they’ve got LinkedIn covered because they have a profile with a 20-year-old photo and 67 connections. Bottom line, people are talking and if you’re not listening and influencing you’re losing ground. 2. The Zero-Moment-of-Truth is the most important trend impacting your growth, and social media is a major influencer. Depending on the nature of your business and whom you listen to, 65-90% of a B2B organization’s buying process takes place before a potential customer is looking to engage with a salesperson. According to the CMO Council, 87% of B2B buyers said online content has had a major or moderate impact on vendor preference and selection. Social media is a major contributor and tool for your buyer personas to find (and be influenced by) your content. 3. People trust you more. According to Brandfog’s 2014 Global Social CEO study, 77% of US respondents believe that active participation in social media create more transparency and a more authentic connection. 4. “Social” CEOs sell more. This is where it becomes clear that merely having a corporate social media account is no longer enough. According to the same study, 61% of US respondents are more likely to purchase from a company whose values and leadership are clearly communicated through executive leadership participation on social media. People don’t buy what you do; they buy why you do it. Social media allows you to move beyond the sterile corporate persona and lets people know what really stands behind the company. Everyday when I talk with prospects, they all want to know how to use “media” to drive their message. Yet, their Twitter streams have been dormant for years (if they have one), their LinkedIn profiles are static, they’ve done nothing on YouTube or SlideShare and they don’t even know what Google + is. Then they wonder why reporters are beating their door down to learn more about their “unique” offerings. 80% of US respondents believe that social media enhances the reputation of the participating company. 77% believe it is a powerful tool for creating thought leadership. 79% believe having an active C-suite participant on social media can mitigate risk in the event of a crisis. Yeah, I get it. Participating in social media takes time. It doesn’t return immediate payoff, and it’s uncomfortable for many. But, get over it or your business will pay the price. We’d love to hear how you’re using social media to build you business. Share your thoughts in the comments for the whole community to benefit from.